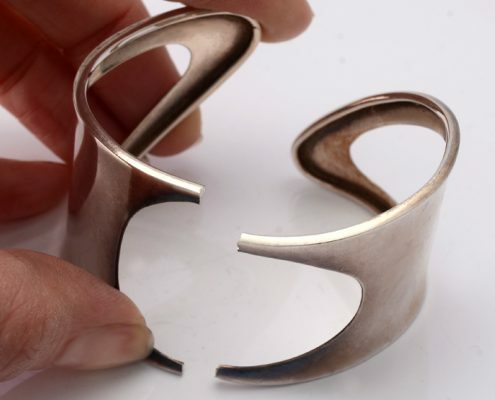 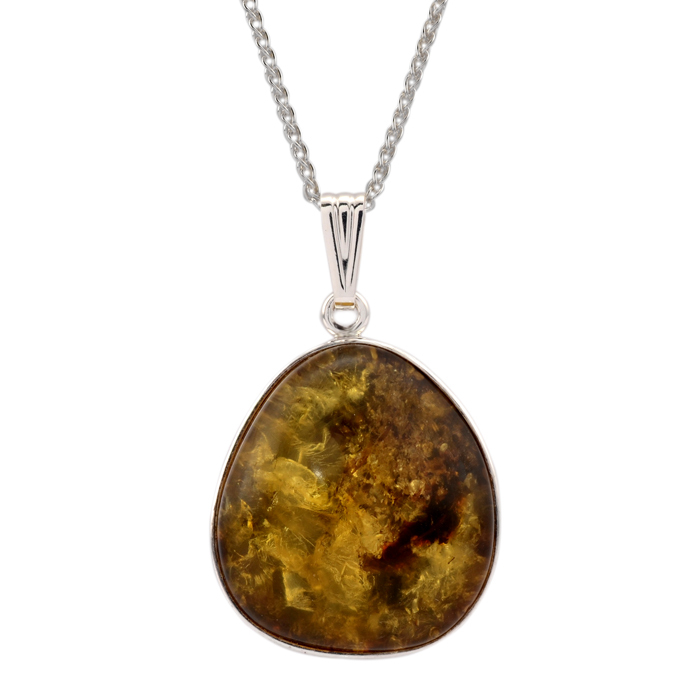 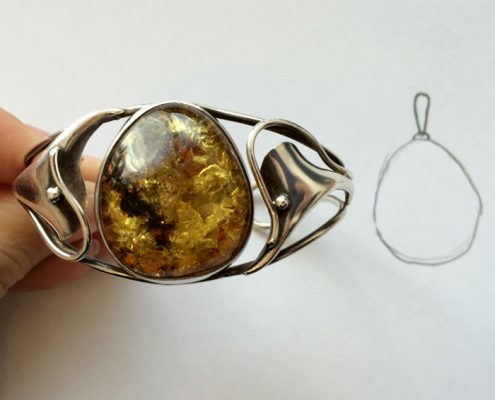 Originally purchased as sterling silver bangles, over many years of wear the amber settings had started to split and crack from the main bracelet element. 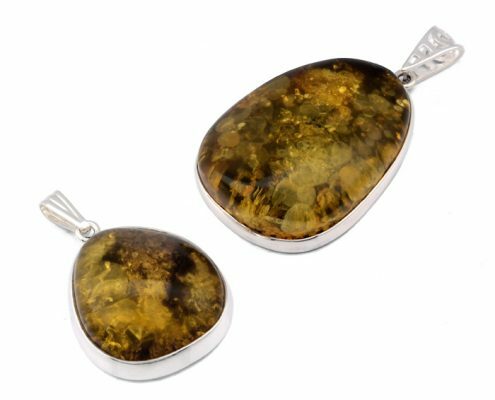 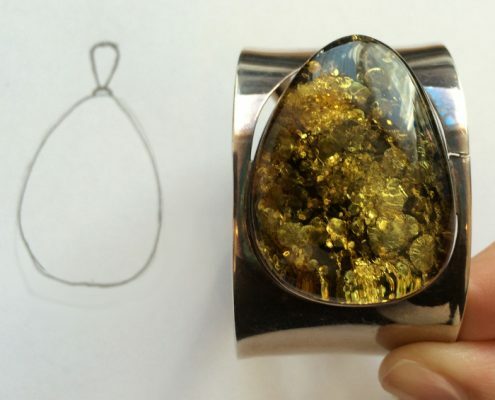 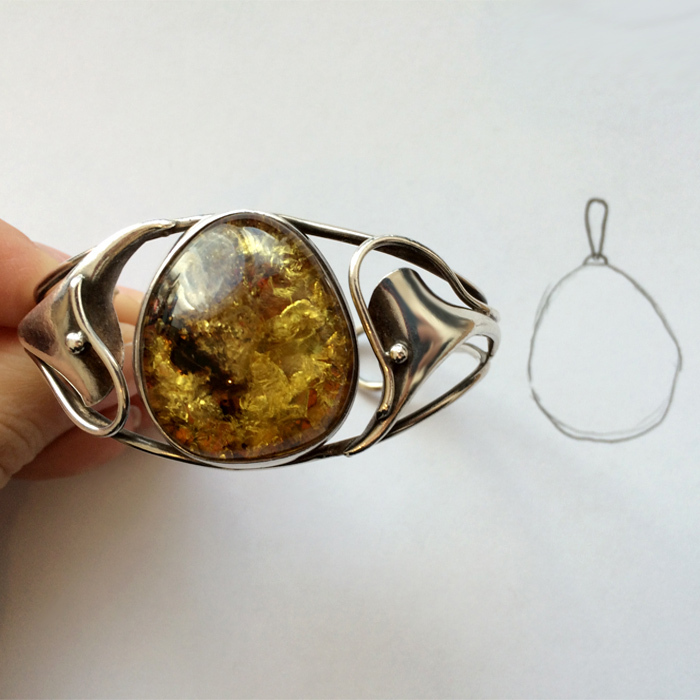 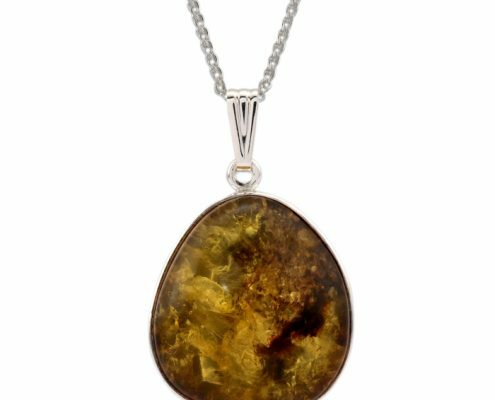 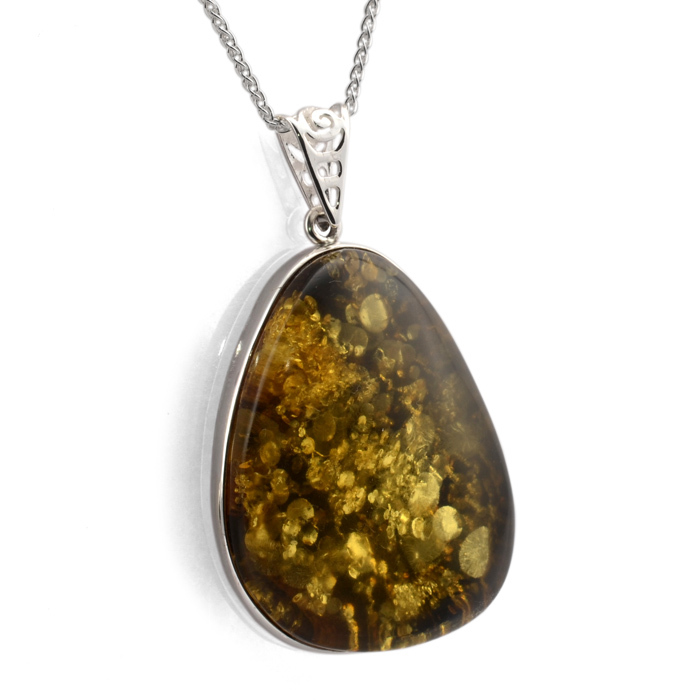 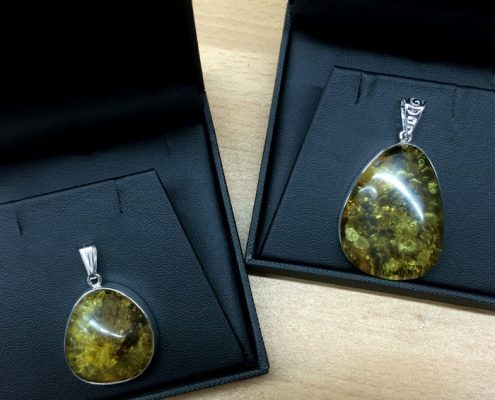 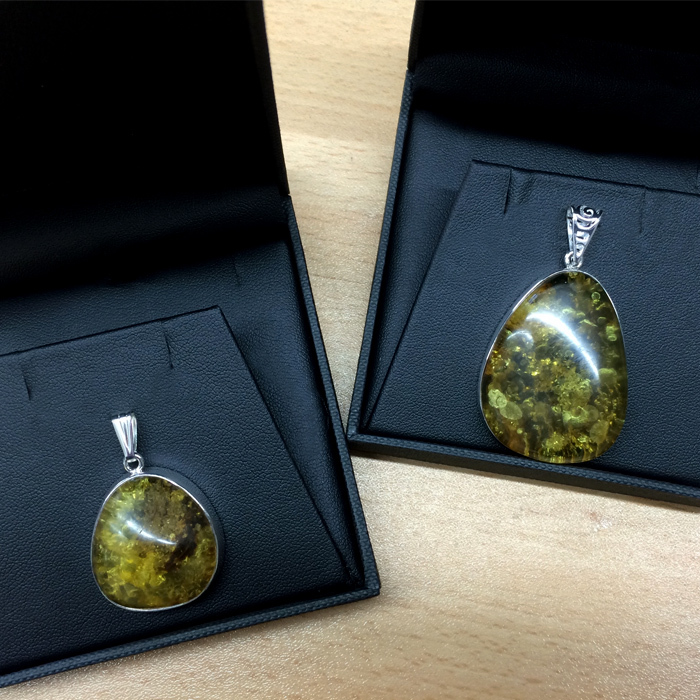 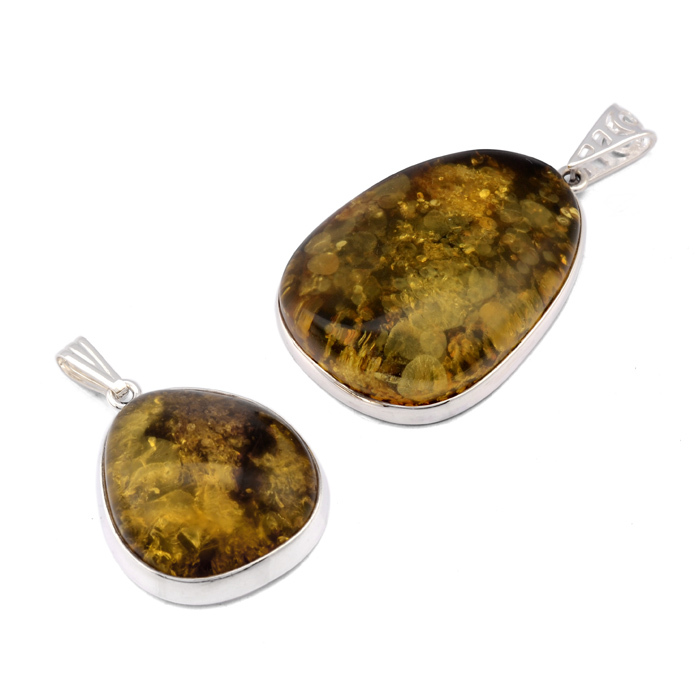 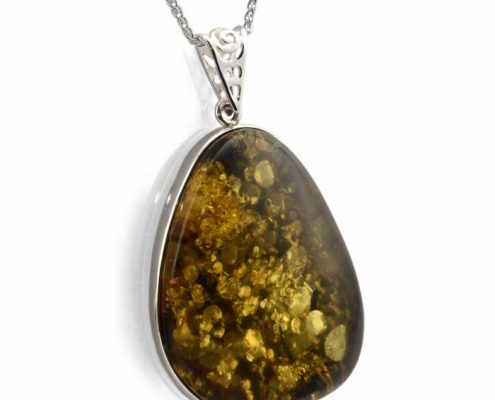 It was the clients wish to have the ambers cut from the bangle, re polished and made into pendants with simple bales and silver chains. 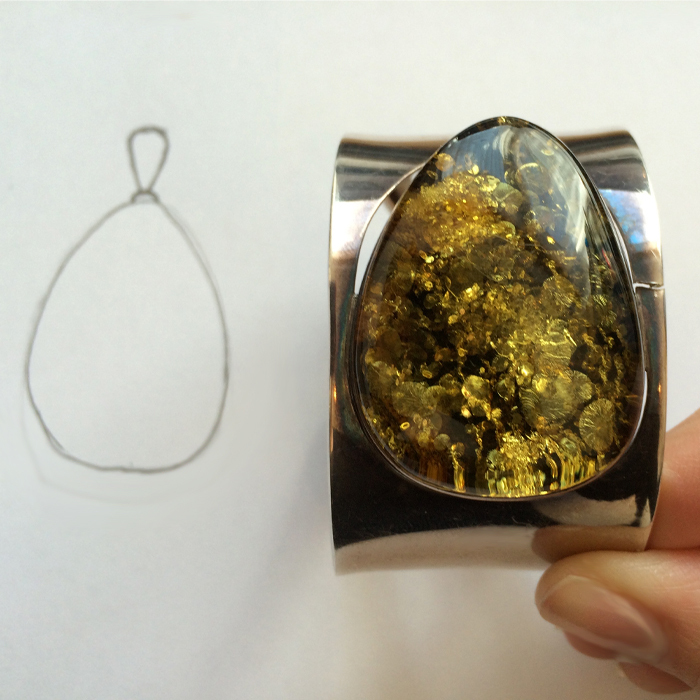 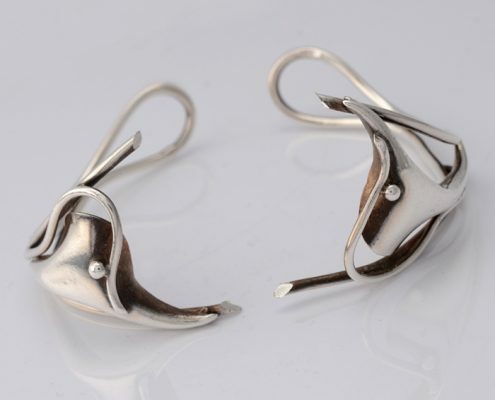 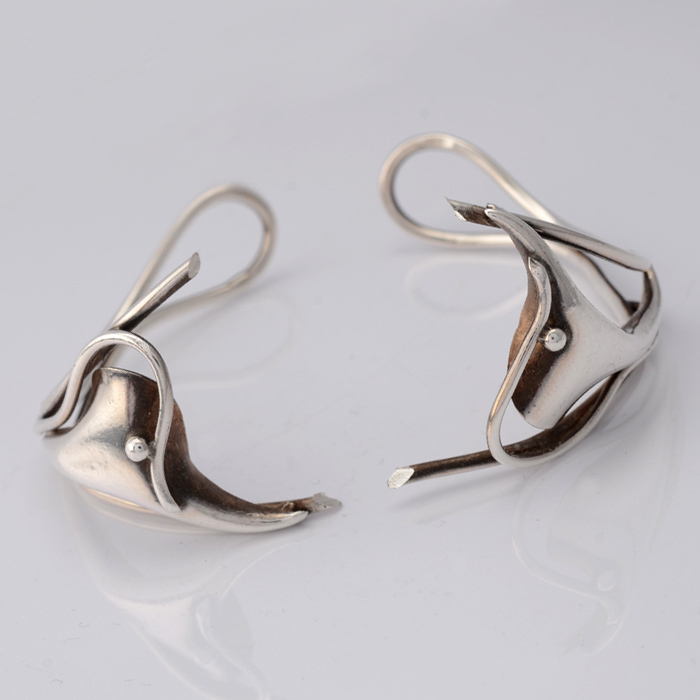 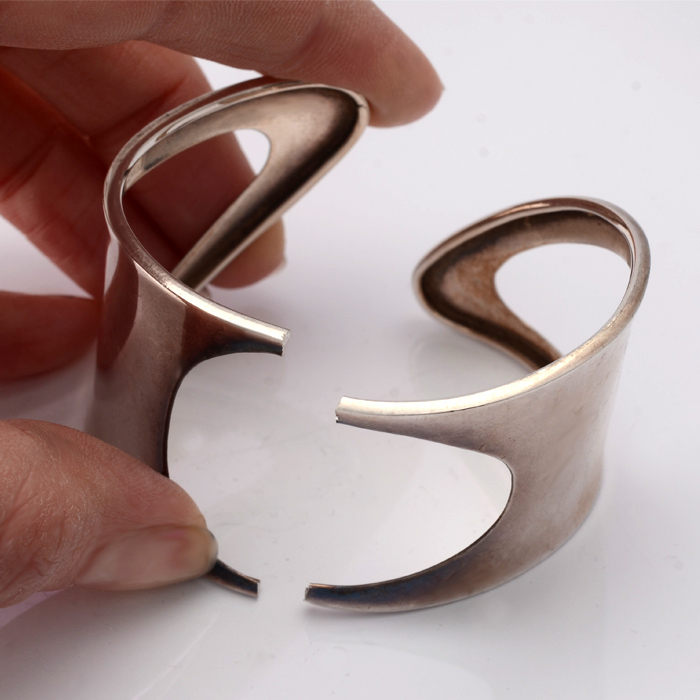 A lovely re-model of an existing piece of jewellery into a brand new one!